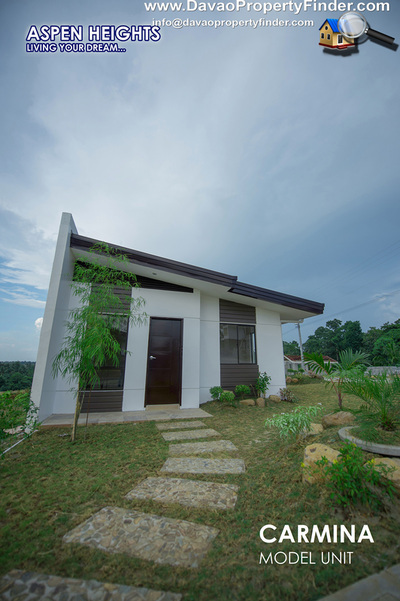 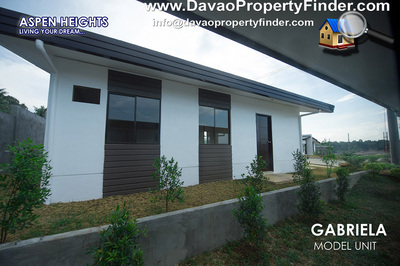 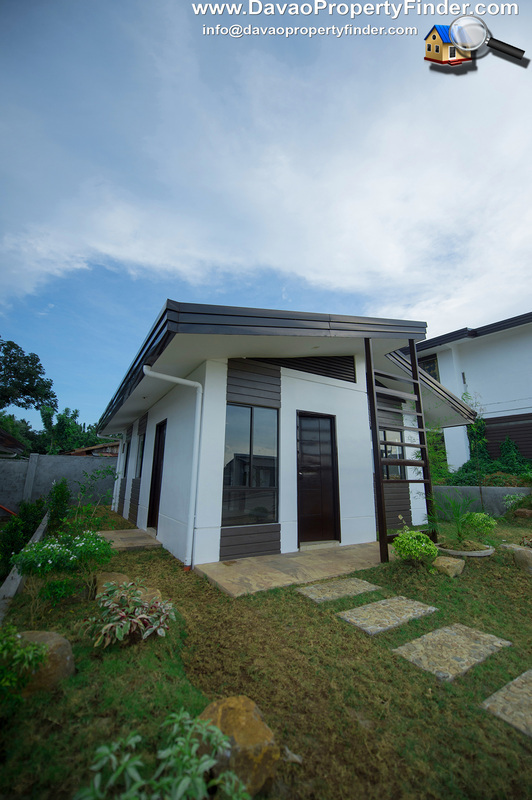 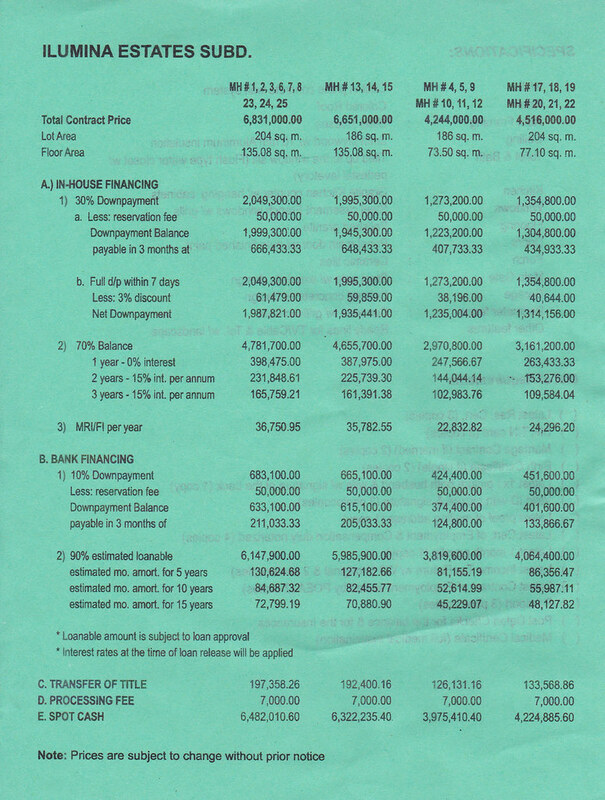 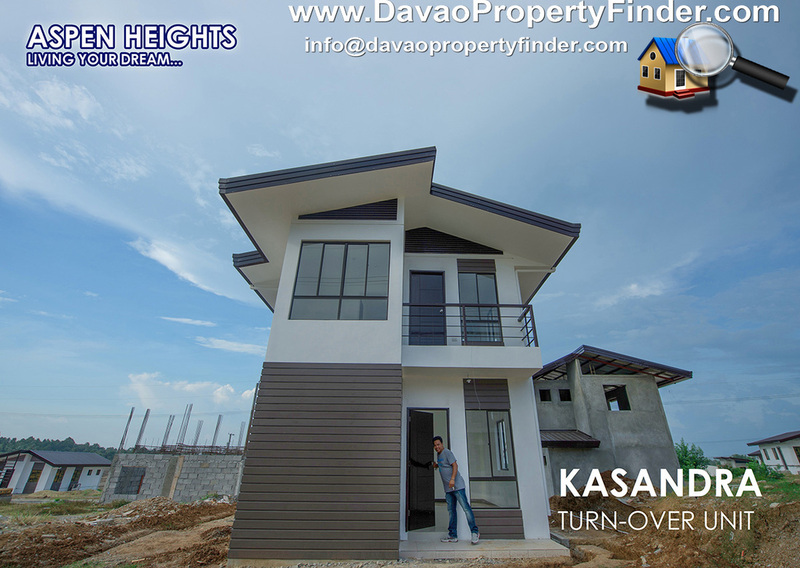 Aspen Heights Subdivision Davao - Hornijas-Tobias Realty & Co.
Aspen Heights Subdivision is a low-cost to middle-class subdivision conveniently located in Communal Buhangin, Davao City. 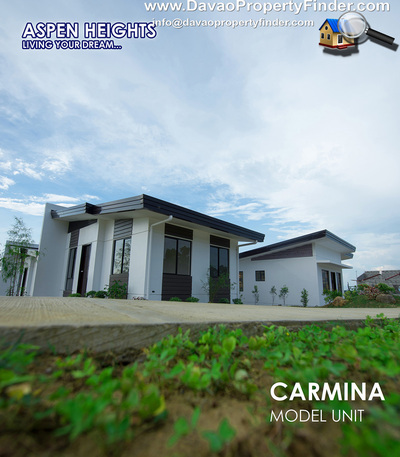 Developed by Steward Home Development Corporation, Aspen Heights offers five (5) house models to choose from. 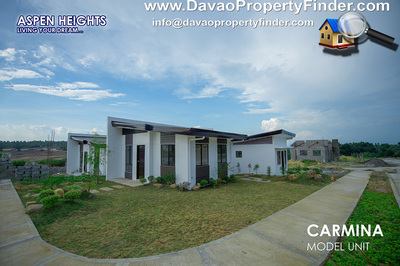 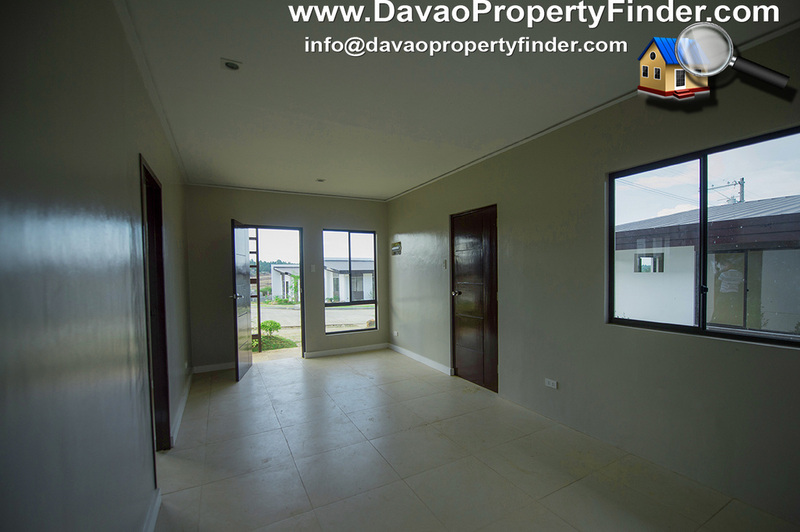 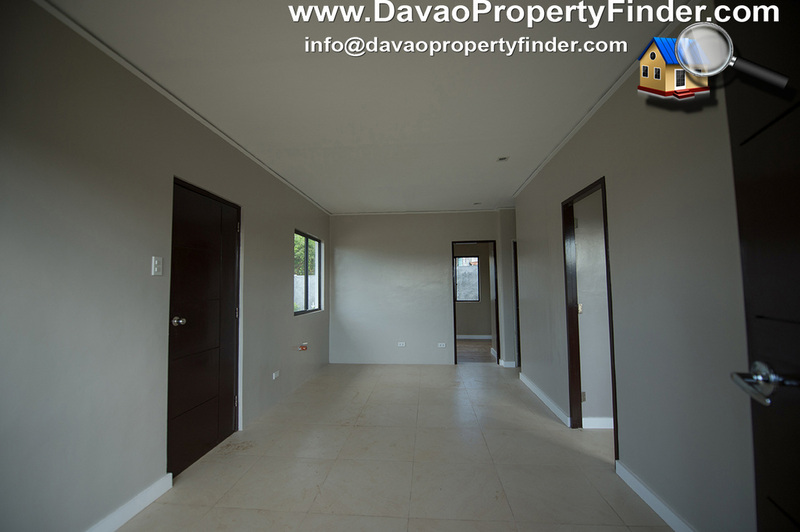 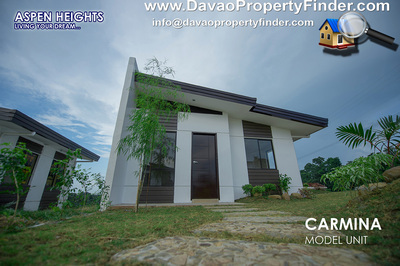 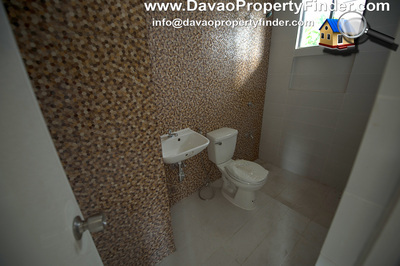 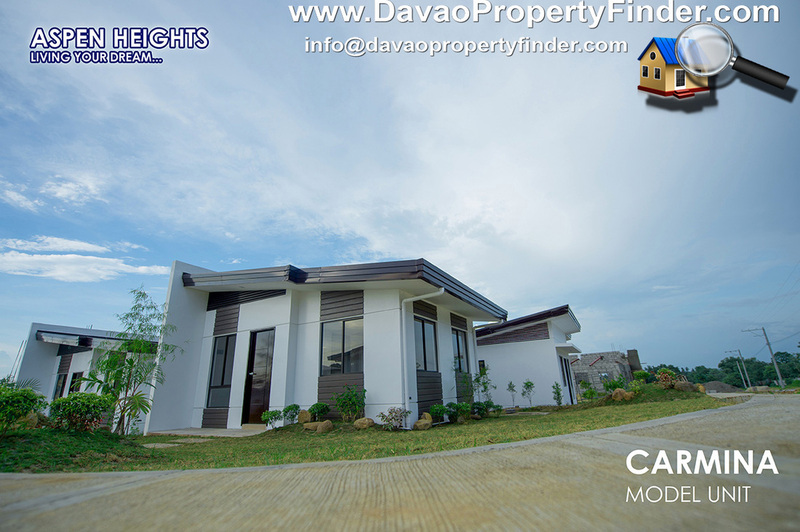 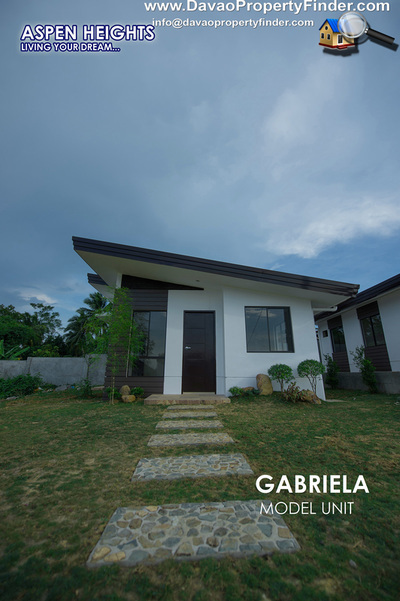 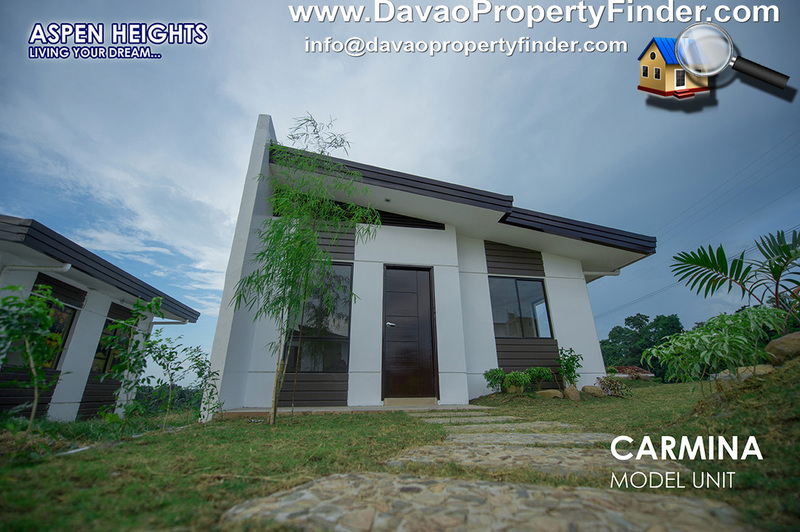 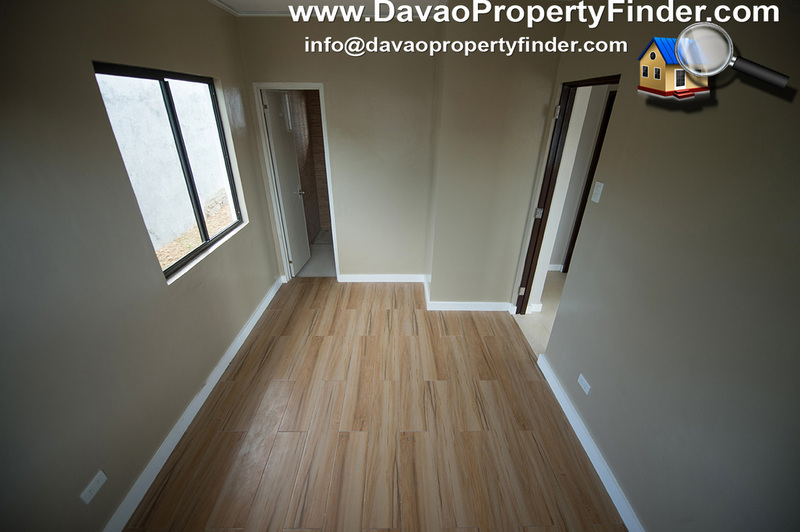 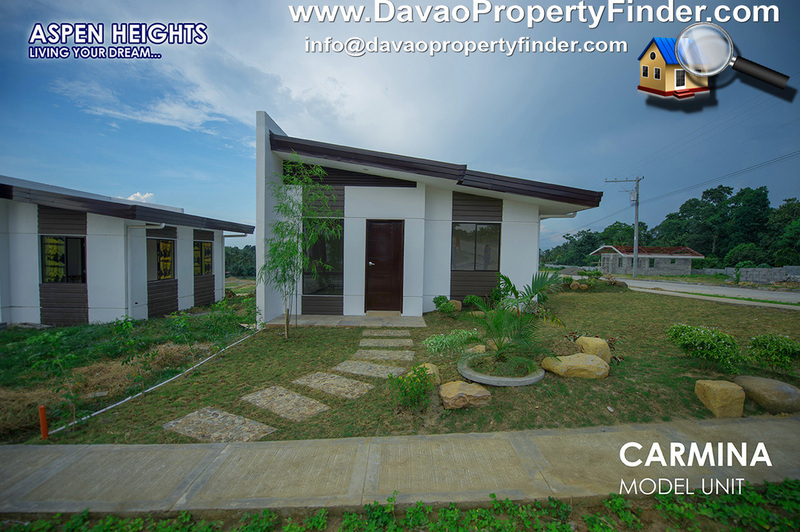 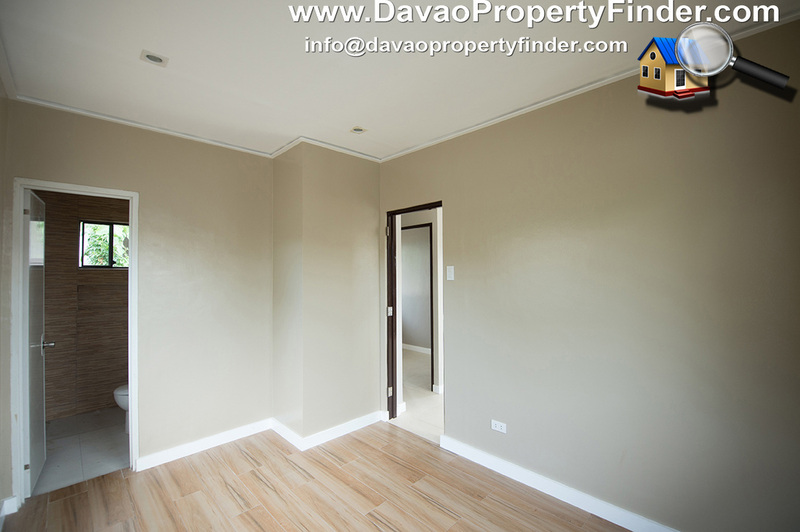 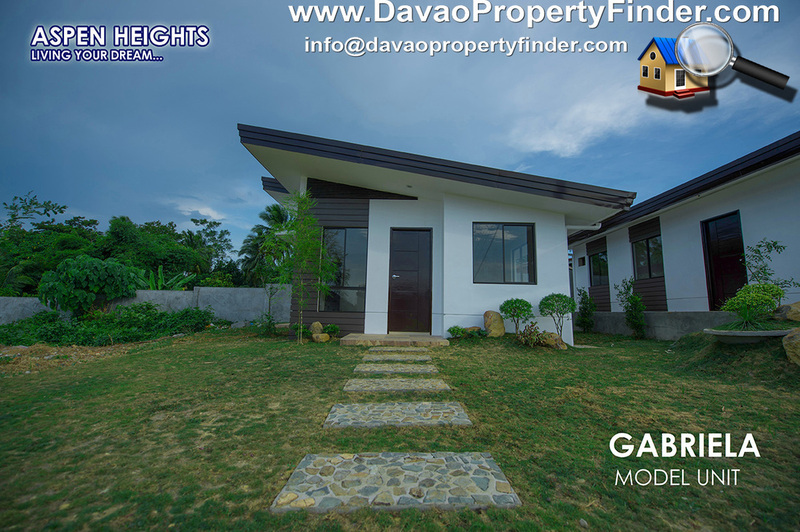 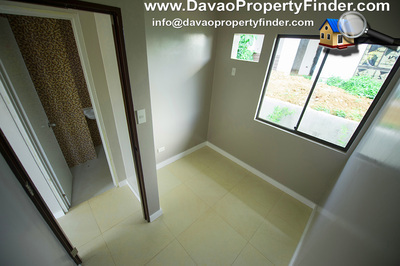 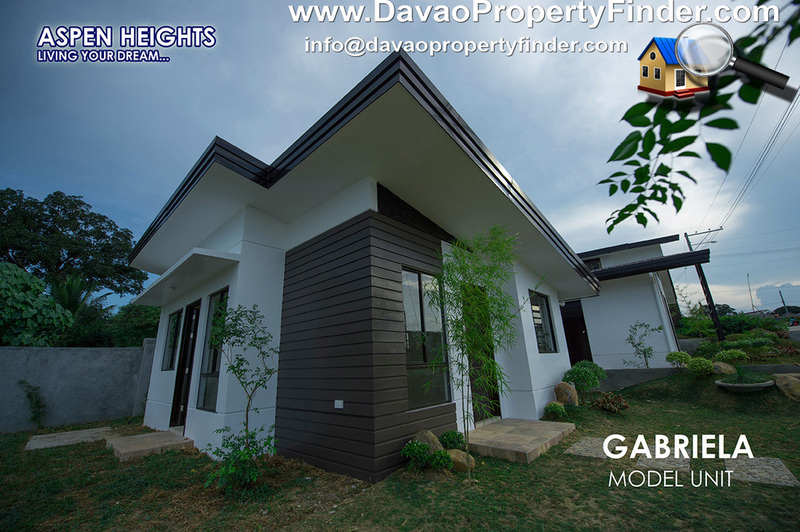 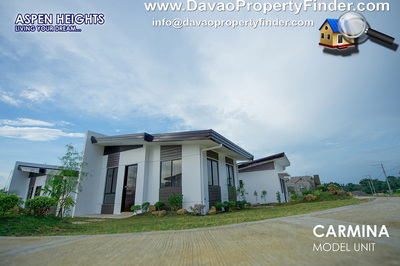 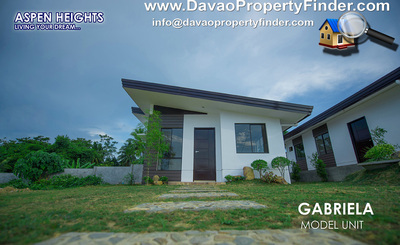 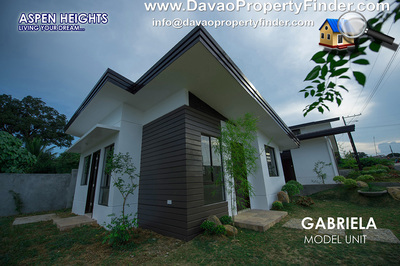 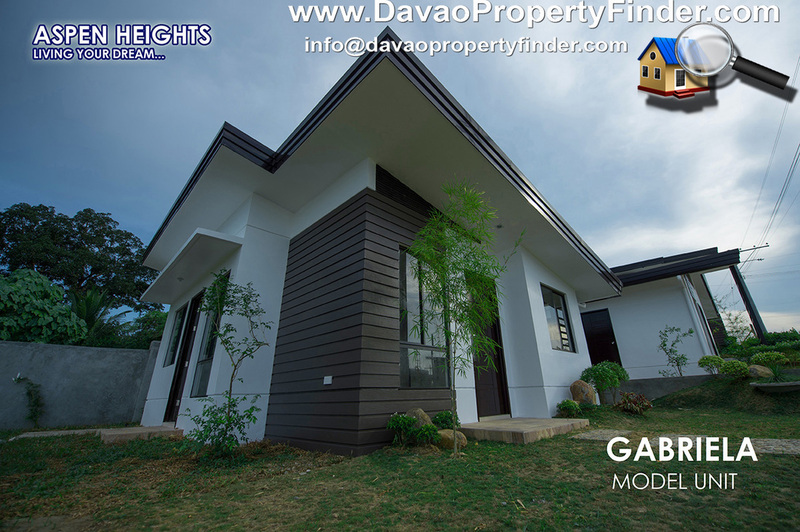 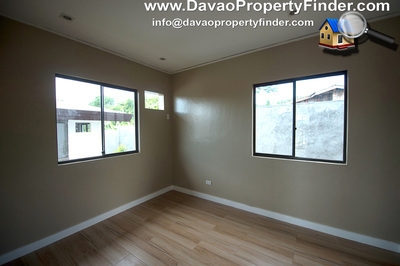 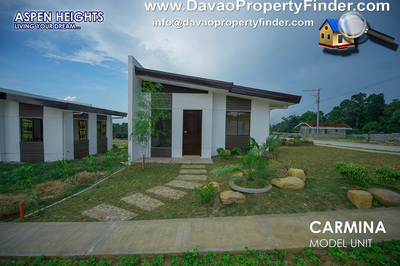 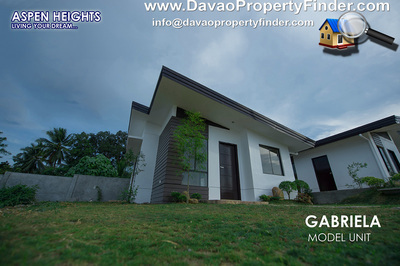 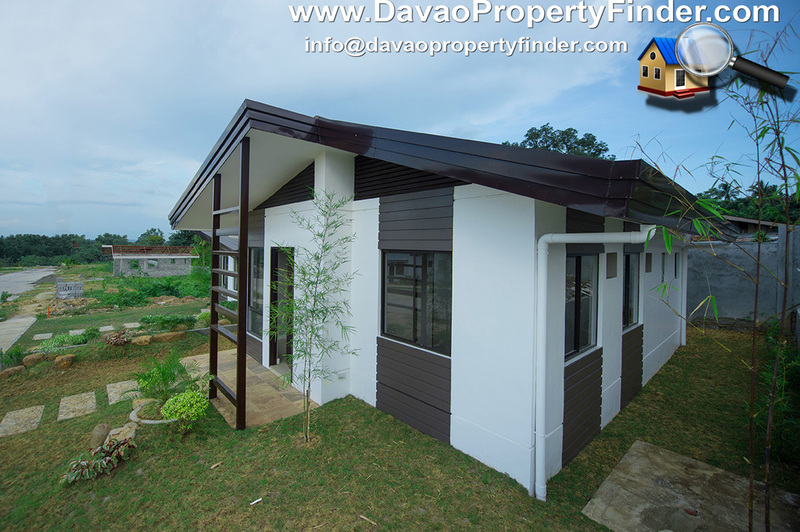 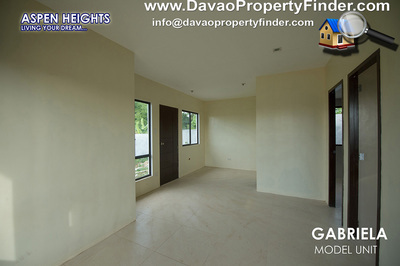 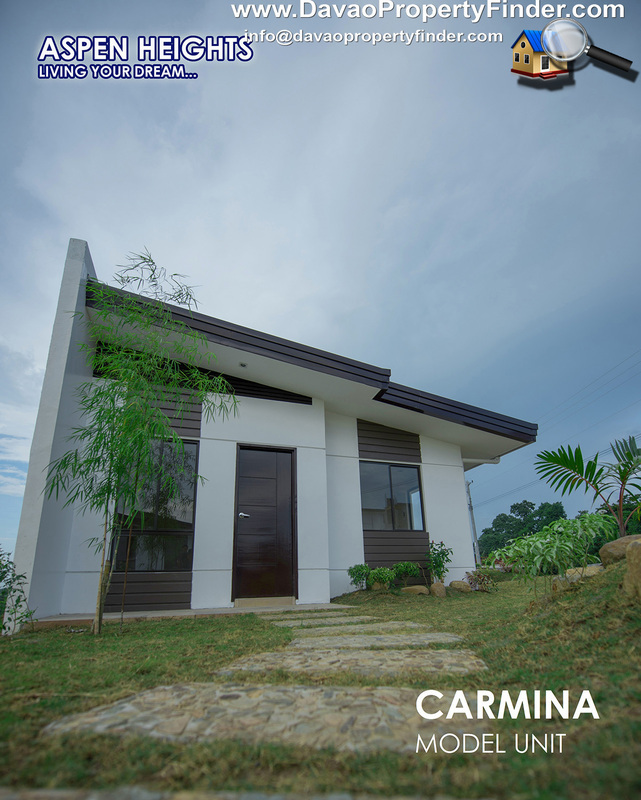 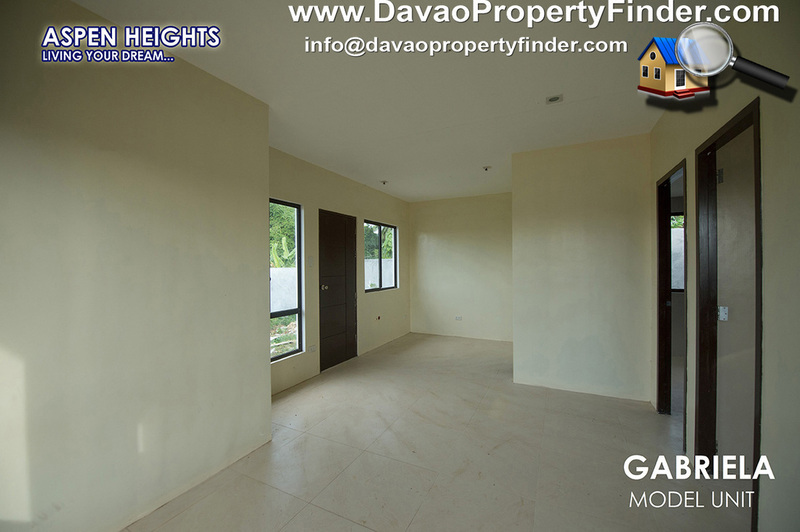 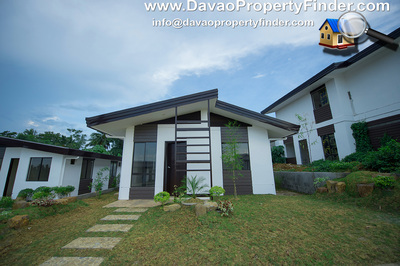 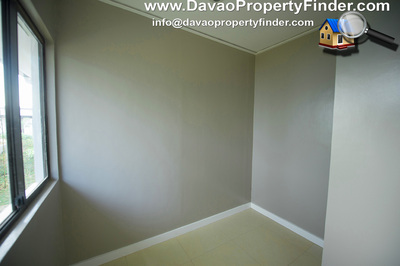 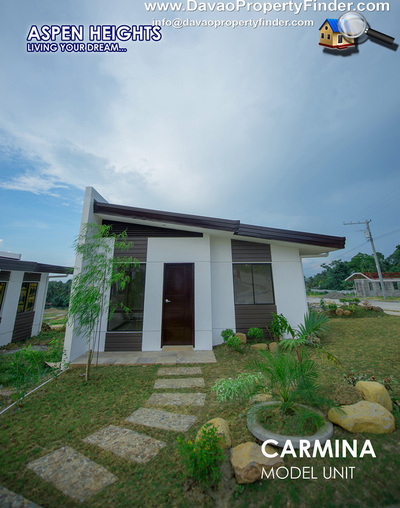 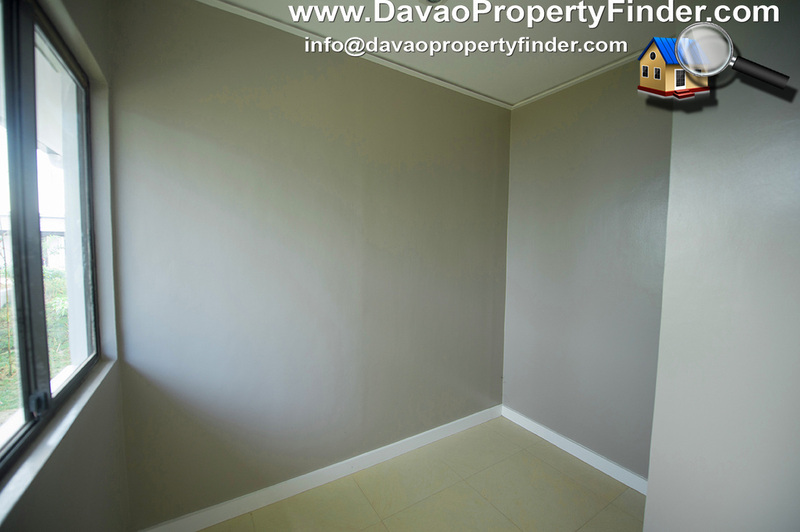 Just 5 minutes away from Davao International Airport, a convenient and well-situated community where commuting is never a problem. 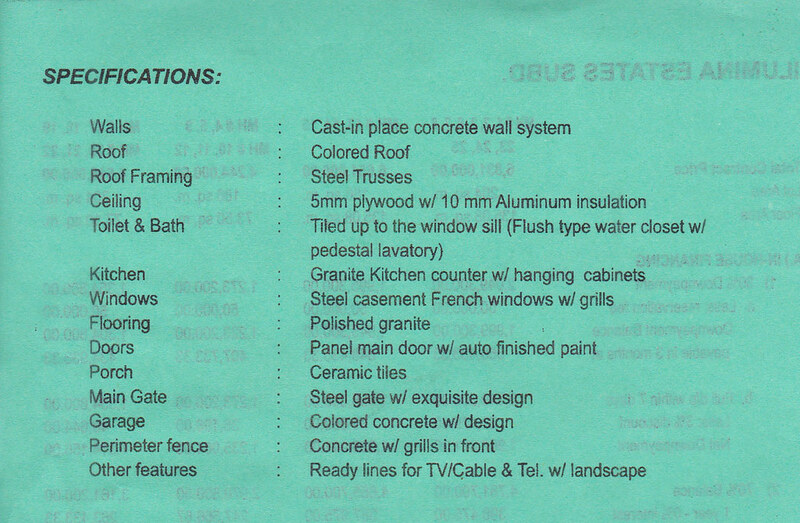 Guaranteed flood free area and with nice facilities to enjoy the modern way of comfort living.